Rosanna received her BEng, MPhil, MEd and PhD degrees from the Chinese University of Hong Kong. 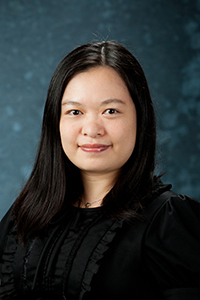 She served as an assistant professor in the Department of Information Engineering, CUHK in 2006 – 2007, and as a postdoctoral fellow in Strategic Research Theme in Sciences of Learning, HKU in 2008 – 2011. Rosanna possesses a multidisciplinary background in engineering, education, and learning sciences. Her research interests include engineering education, human factors in online social networks, and learning sciences. Rosanna founded the IEEE Education Society Hong Kong Chapter and is the Founding Chair.